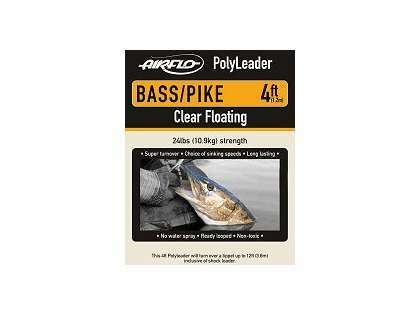 Airflo's Bass/Pike PolyLeaders are steeply tapered to turn over large wind resistant flies with the necessary control to present them in the tightest of spots. 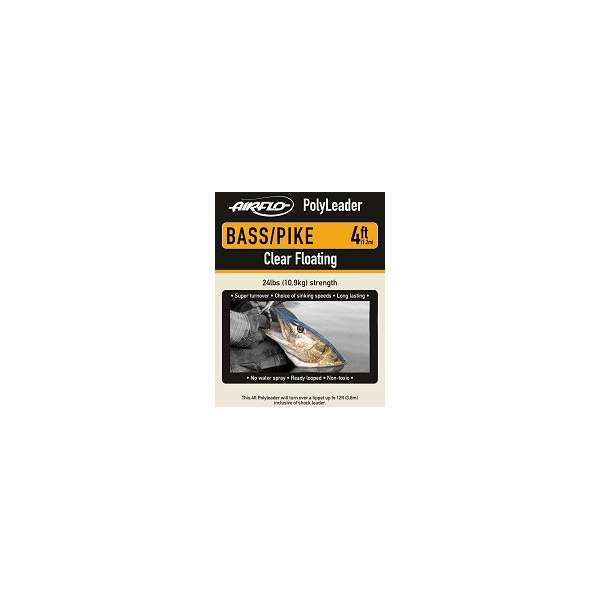 Bass/Pike PolyLeaders provide ample strength to set the hook and handle these hard fighting fish in the snag rich environment that they inhabit. When used for pike it is recommended to add a section of shock tippet or wire.